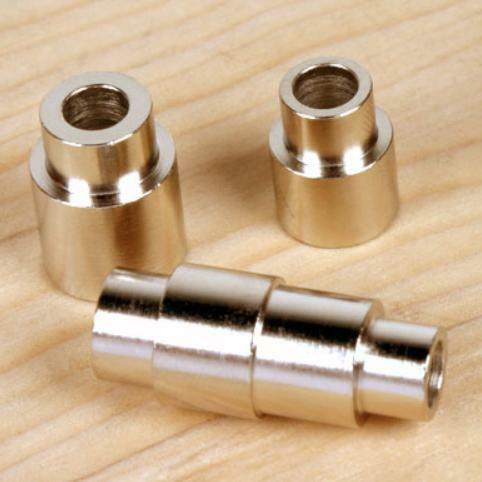 Bushing set for Mini Penlight Kits. 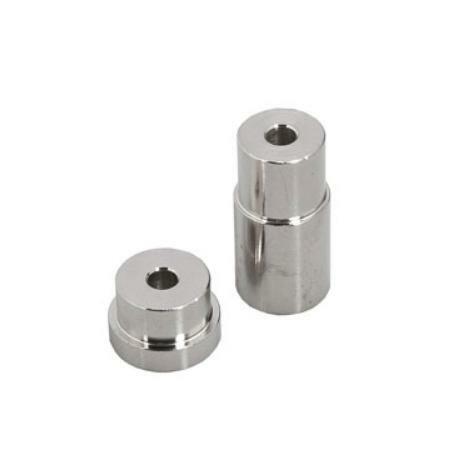 These bushes suit the Flat base and the Purse style Perfume Atomizers Drill size: 15mm or 19/32"
Product Description Sculpted Pen Kit Bushings Set Bushing set for "Sculptured" Pen Kit, Letter Opener Kit, and 2" Magnifier Kit. 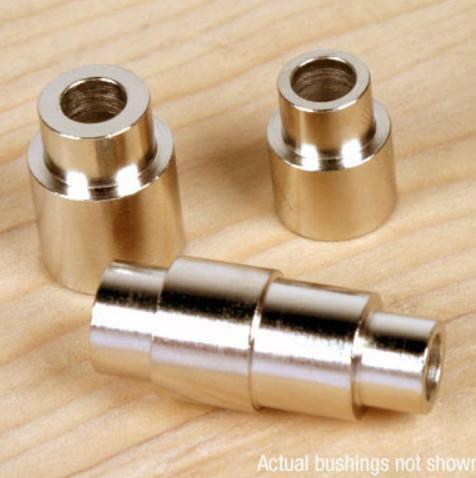 This 2 piece bush set is for the single or double chrome kit. 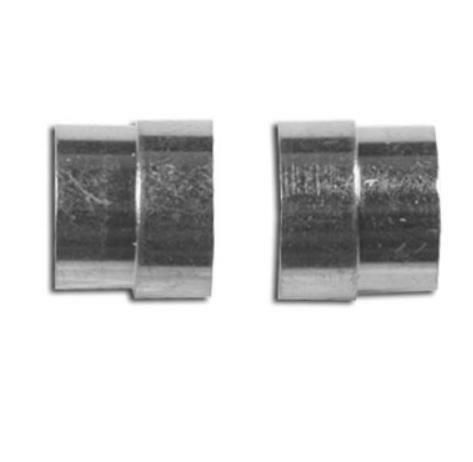 Secret Compartment Pill Box Bushings Drill Size - 25/64"
Toothpick/Needle Case Holder Bushings Drill Size - 25/64"